Welcome to Resonance, a podcast dedicated to the music of video games. Before we get into the show notes, I wanted to give you a little background on where this podcast actually came from. This first episode was mostly put together back in Feburary and March of 2010, but the final touches were not put on it until last night. It’s one of those projects that got pushed to the back burner during the times when we thought KVGT was going to have their own World of Warcraft podcast, which never happened (although I hear there is one episode floating around out there!). It was also at a time when we were dedicated to getting back into a weekly episode of KVGT. I decided to finally put this out since KVGT is in yet another transitional period, and also to celebrate our 50th episode. This is, of course, just a temporary home for Resonance. After this first post (known as Albums) you’ll find more information via my blog at perplexinginkslinger.blogspot.com. Since this Album took me little to no efford to finish up, I have also been working on Album two, which should premier within this month. After that they will come out aproximately every two weeks. 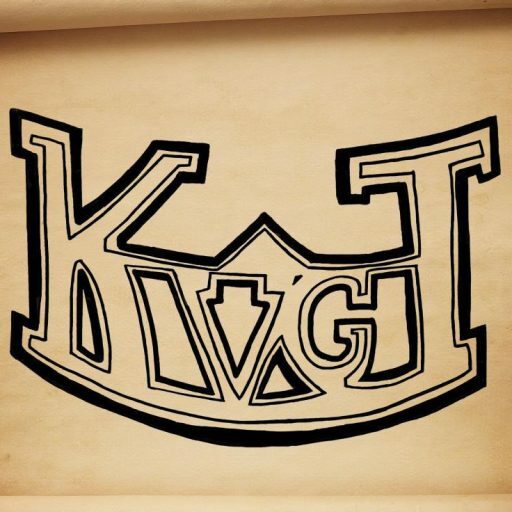 Not every album will have a theme, some will just be a collection of music I thought went well togehter, but others may carry genre, type, or other themes, such as this first episode dedicated to the KVGT Podcast. OK, on to the actual show notes. This is the first album of the Resonance Podcast, thanks for joining me in my journey accross some of video games greatest music. This one is a little different than what you will come to expect from Resonance, but I still think you’ll enjoy it just the same. The music from Album 1 is actually the same music that I used in editing the KVGT podcasts 1-8, so you’ll have to excuse me in the fact that I don’t know some of the names of songs, nor do I actually have all of the full songs.